OverNite Software, Inc. | HomeHome • OverNite Software, Inc.
Request your FREE trial of ExxTend Learning™ Today! Experience the LMS that empowers organizations to administer, track, and report on training, while also providing an avenue to create, import, and deliver the content across their organization. OverNite Software, Inc. has been specializing in computer-based performance systems since 1995. 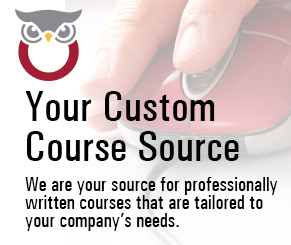 OSI was formed with a goal of building a premier course development system and libraries. Over the years, OSI has created an extensive library of off-the-shelf and custom courses in a variety of formats. Additionally OSI developed ExxTend Learning™, a Learning Management System for creation and management of web-based and classroom training. 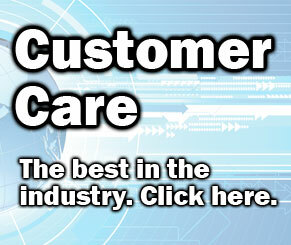 OSI has long been considered an industry leader because of our experience and high quality staff. OSI personnel were creating CBT (computer based training) when the personal computer burst onto the market and became the norm throughout industry. We are internationally recognized as being among the best in the world at development and production of web-based training courses. 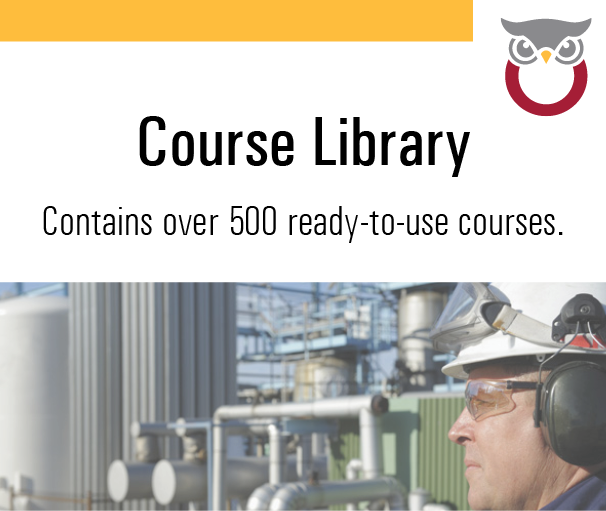 Our production staff has created and maintains a library of over 500 off-the-shelf training courses on a wide variety of topics. We offer our system as a hosted service or hosted on your own servers and we will provide everything from up-front training to complete administration. Back all of that up with free LIVE U.S. based tech support for all of our clients and you have a package of elite products and systems, paired with second to none support.